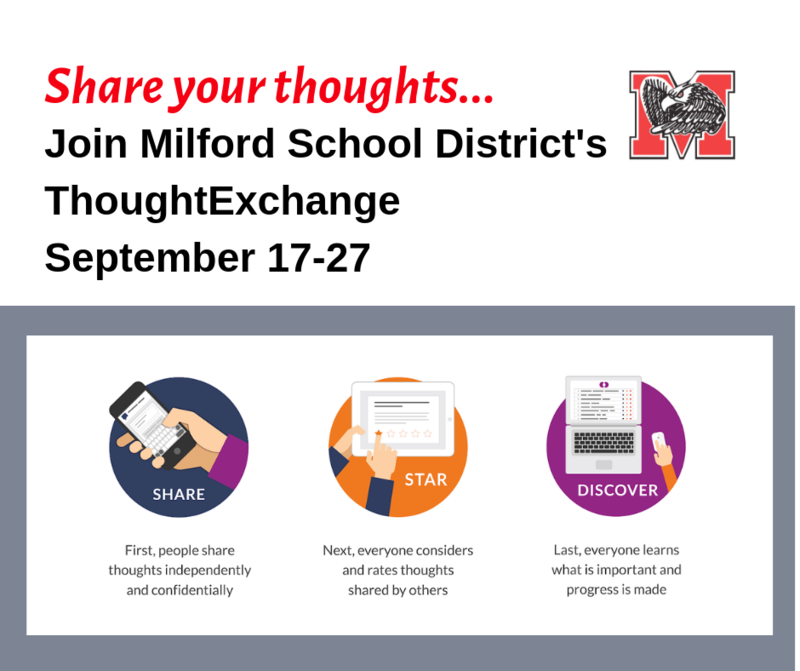 Milford Schools is offering parents, staff, students, and community members an opportunity to share their input through an online forum called ThoughtExchange. The first ThoughtExchange will run from September 17-27, 2018. 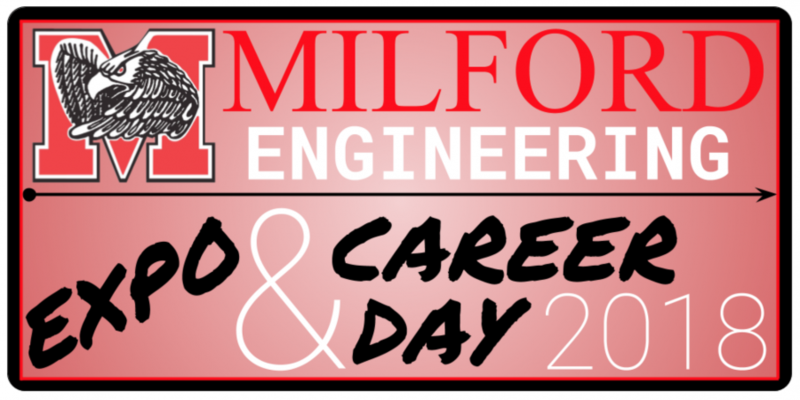 For the safety of Milford students, all volunteers/chaperones working directly with children and not under the direct supervision of a Milford staff person are required to have a background check. 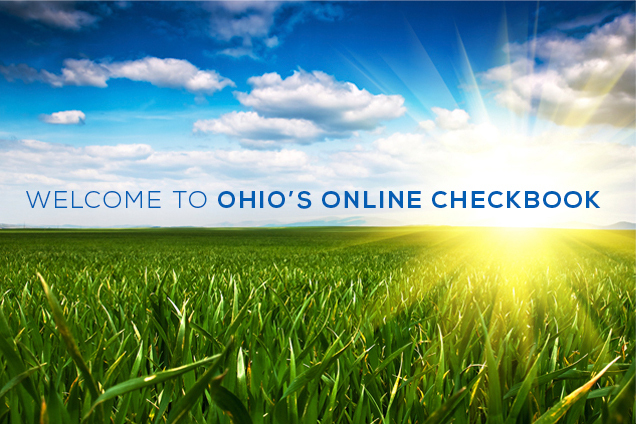 One option is a BCI background check and the second option can be completed online through our Raptor security system. 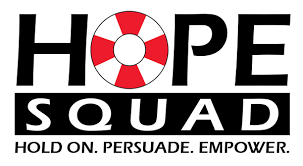 Milford Schools, in partnership with Greater Cincinnati’s Grant Us Hope, is proud to bring Hope Squad to students at Milford High School this school year. 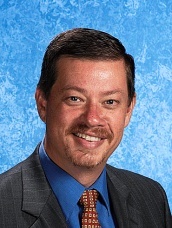 Milford is one of more than 20 schools in the Greater Cincinnati region to implement this national school-based peer-to-peer suicide prevention program. 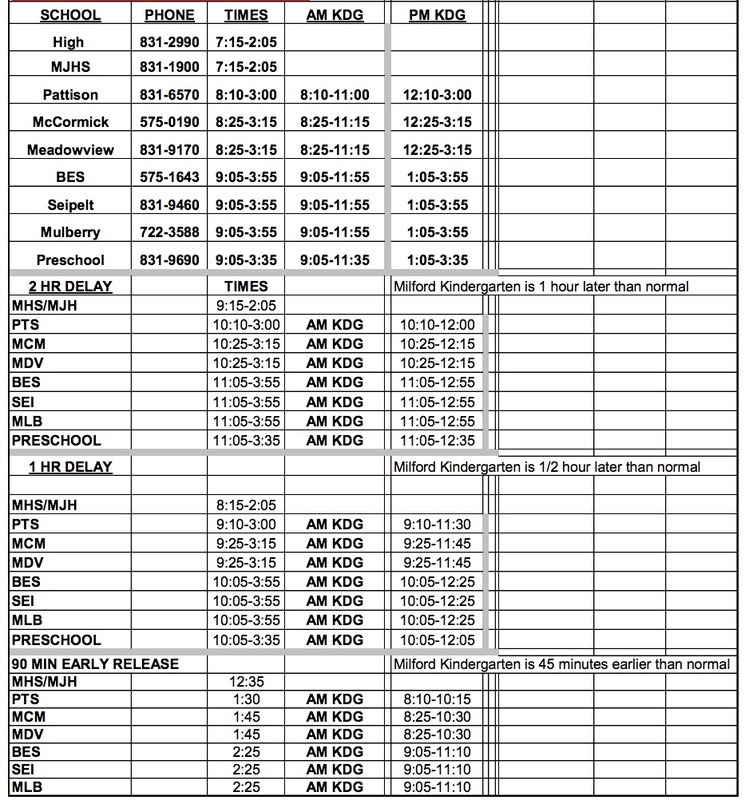 Milford School District held its first ThoughtExchange in the fall. 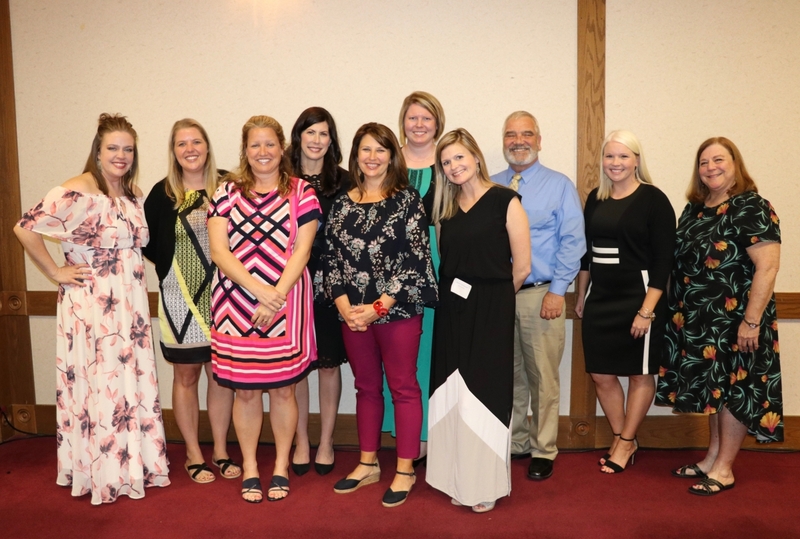 More than 700 individuals shared input on the future direction of our school district and the knowledge and opportunities our students will need to be successful. 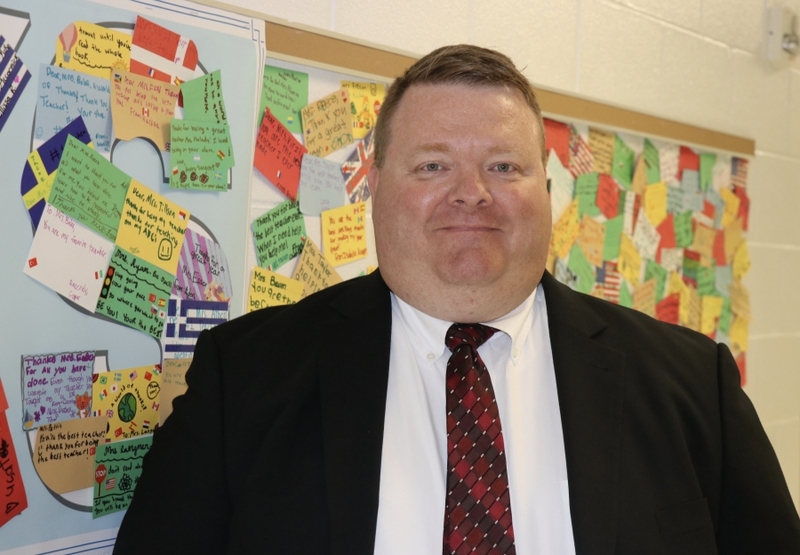 Thank you to all who attended the Milford Board of Education special meeting held on March 7, at Mulberry Elementary. 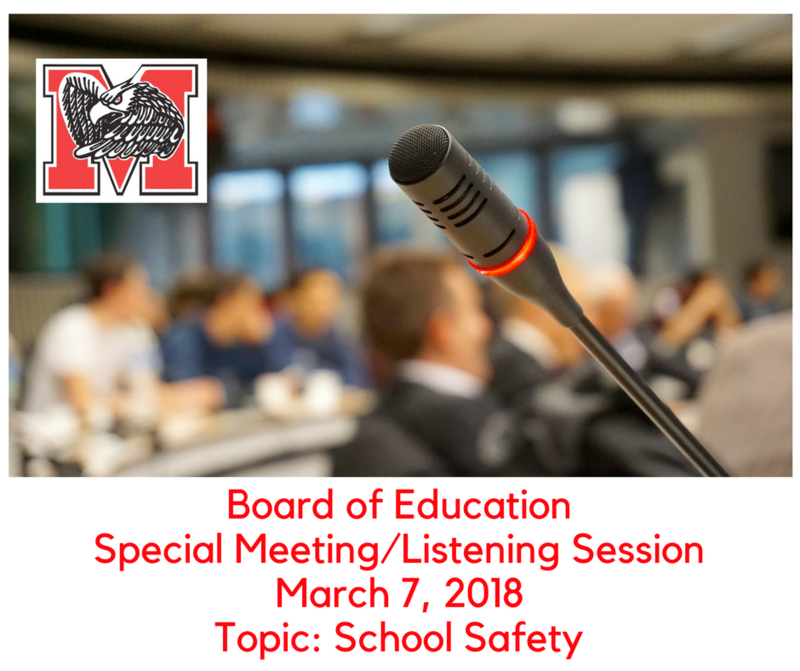 The Board held this meeting to listen to the concerns and suggestions from our community about school safety. 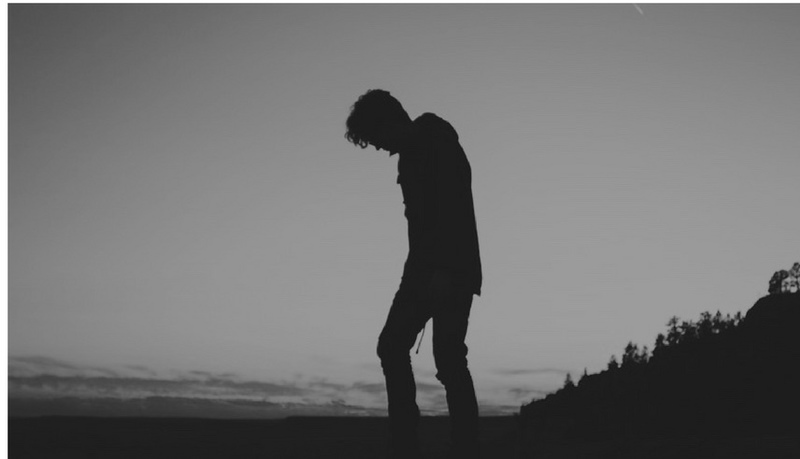 Read a summary of what the community had to share. 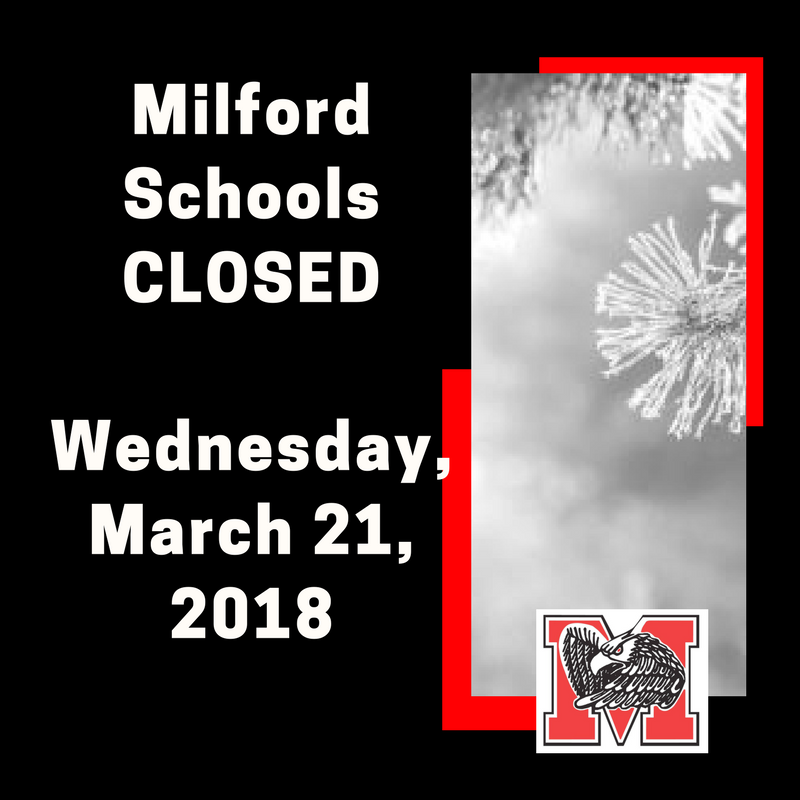 Due to weather conditions, Milford Schools are CLOSED for Wednesday, March 21, 2018. 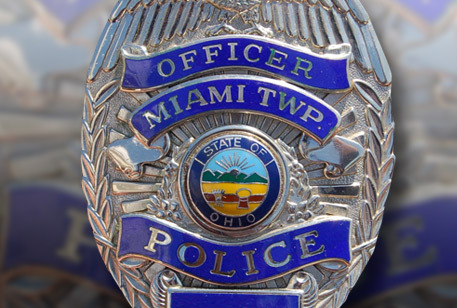 Roads in some parts of the district are not safe for travel. 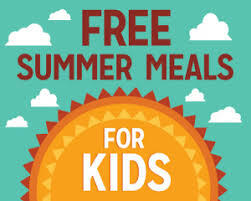 Extended day will be open at 8 a.m. at the Route 28 location only. 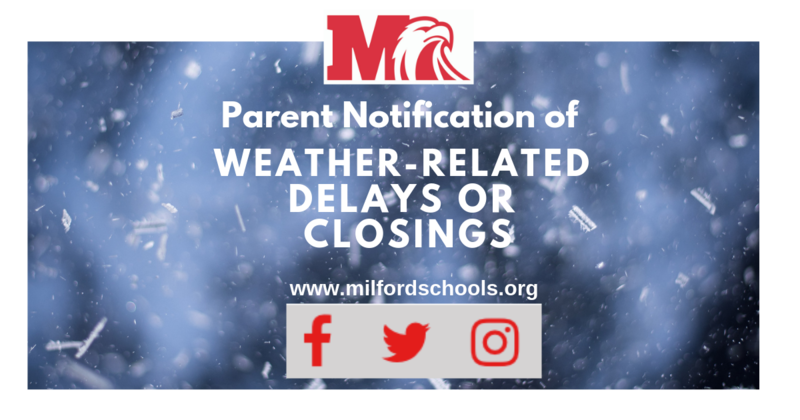 Read the letter to Milford parents on the national school walk-out planned for March 14 from Milford School District Superintendent Nancy C. House. 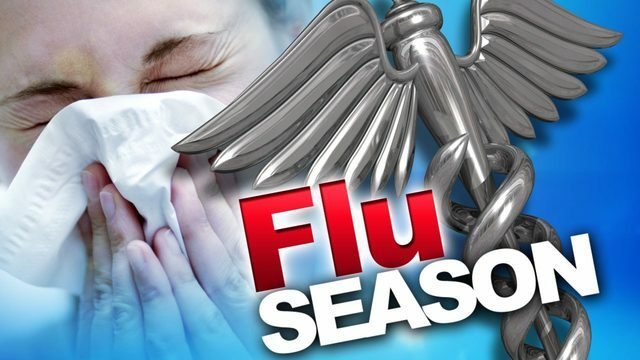 The district emailed a letter to parents on January 18 to inform them that there is an increase in the number of cases of flu in the schools and community. 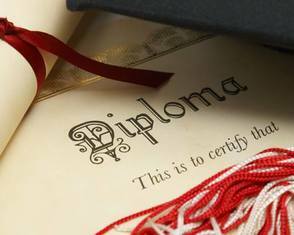 Click read more to view the letter. 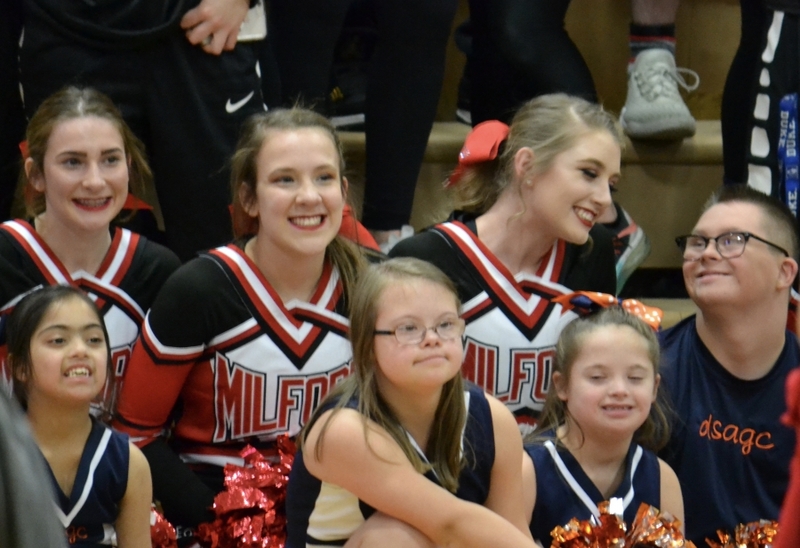 The Down Syndrome Association of Greater Cincinnati cheer team performed at halftime with the Milford High School cheer squad at an Eagles basketball game on December 15. Check out a video and photo gallery from the performance. 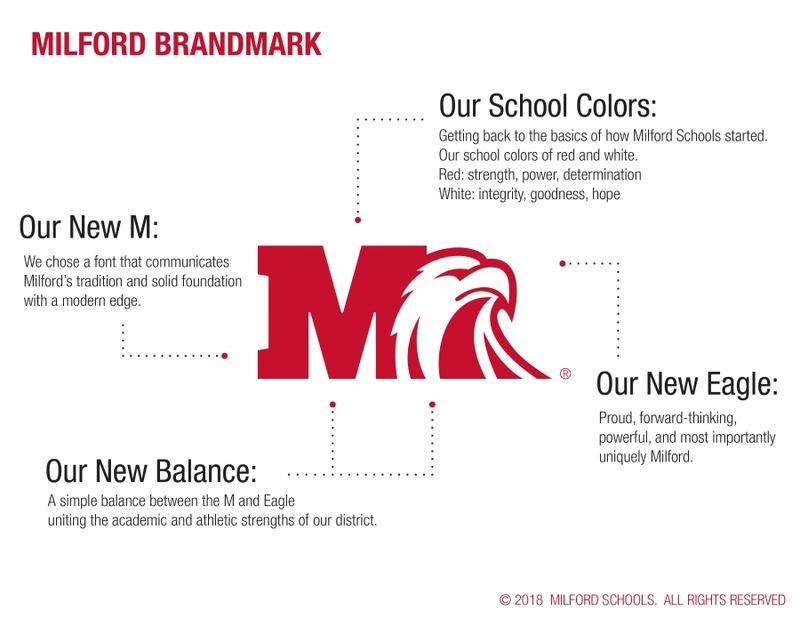 Milford concluded another historic football season. Our team finished the year with an incredible 8-2 record and has been awarded the #4 seed in the Division 1, Region 4 playoffs. 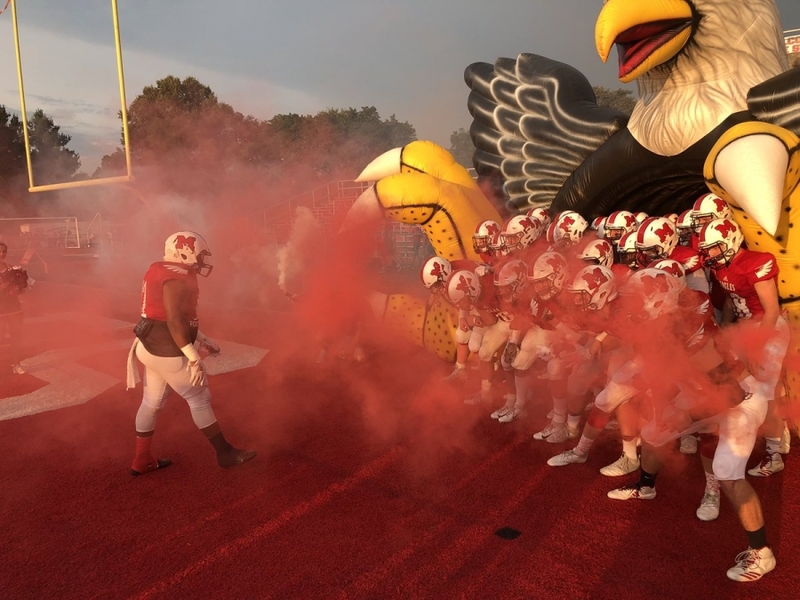 Our Eagles will host Fairfield High School here at Milford’s Eagle Stadium at 7:00 pm on Friday, November 2. 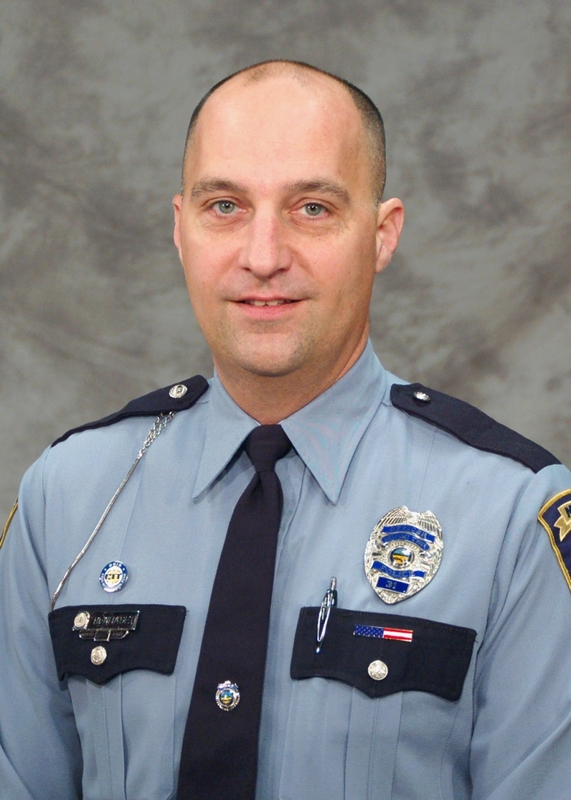 Read more for ticket information. 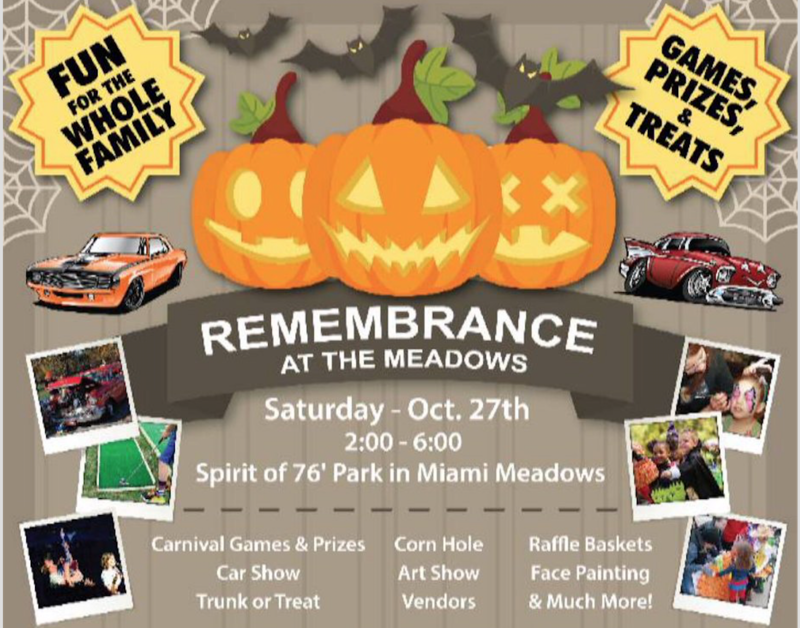 Milford High School DECA marketing students are planning their annual Remembrance at the Meadows program for Saturday, October 27, from 2 p.m. - 6 p.m. at the Spirit of ’76 Park. 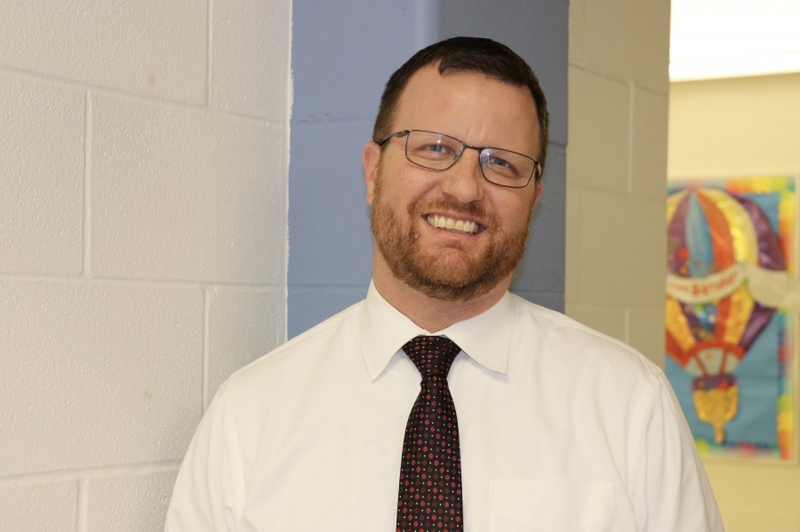 Adolescent anxiety and depression will be the topic of Milford Junior High School’s Family Engagement Series on November 5 from 6:30-7:30 p.m. in the MJHS Media Center. 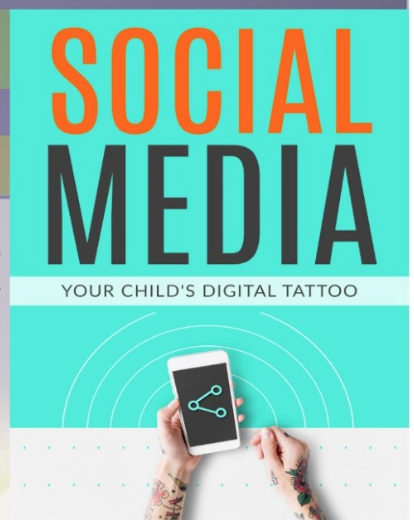 All parents are welcome to attend Milford Junior High School's first Family Engagement Program on Social Media: Your Child's Digital Tattoo, on September 20, 6:30-8 p.m. at MJHS Media Center.